A-1 HEAT & AIR CONDITIONING wants to know from you how we’re doing in the Casselberry, FL area. We would appreciate if you spare some time to visit our page and leave helpful remarks to improve our products and services. We will continuously go the extra miles to meet your expectations and your reviews and suggestions will help us achieve this goal. 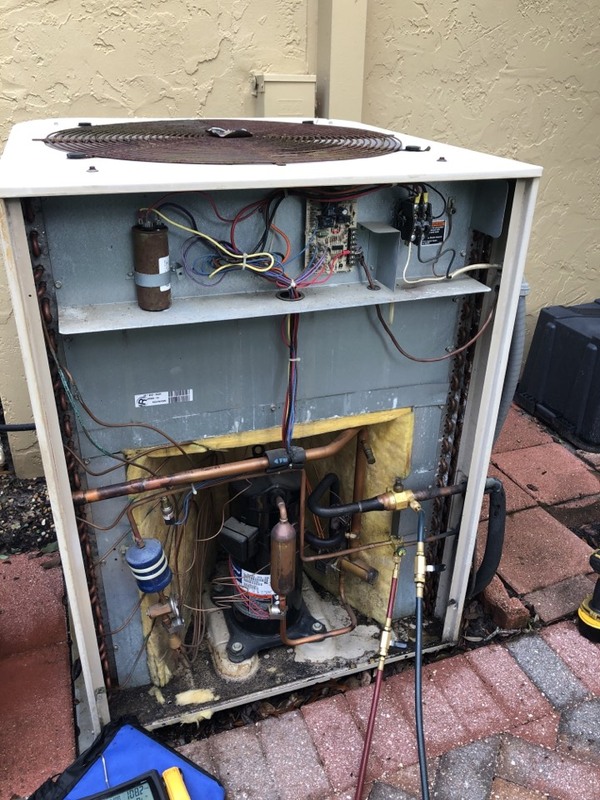 Found a leaking evaporator coil today on this 18 deer system, we are replacing it on Tuesday under a 10 year parts and labor warranty. 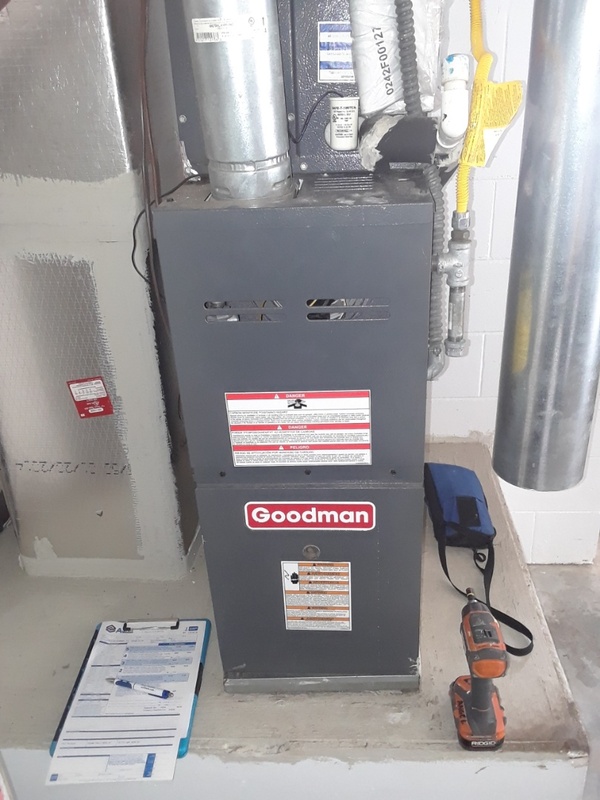 Time for a indoor unit clean up after 15 yrs of service or a new more effective a/c system .